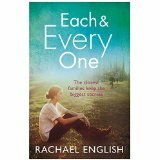 I was delighted to receive a copy of ‘Each and Every One’ from Rachael English in return for an honest review. ‘Each and Every One’ is published by Orion and is out in paperback on 16th July. Gus Shine has had a successful career and carried the financial burden of his four children far longer than he should. 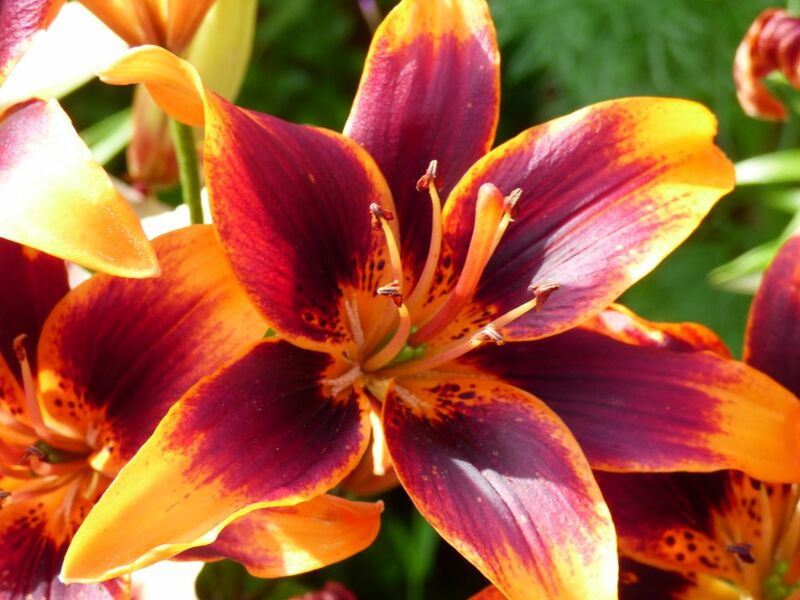 With his business finally failing in the Irish recession and his own errors of investment, it’s time for his offspring to accept responsibility for their own lives – and their own spending. After years of profligacy this isn’t easy. ‘Each and Every One’ is a very cleverly crafted book because, although it focuses on one family, Rachael English manages to paint a highly accurate picture of life in all levels of society during the recession. She also explores what family relationships are like in a way that so many readers will recognise and I think some parents of 30-something children may want to get them a copy of ‘Each and Every One’ as soon as possible! I particularly liked the writing style with the variety of structure and the way in which each chapter ended with a hook for reading that would be picked up later. 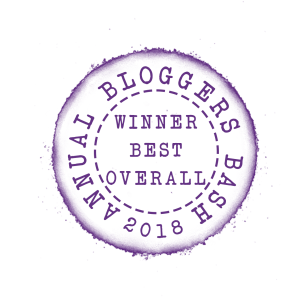 Rachael English’s journalistic background gives a real depth and assurance to the writing, especially with regard to Tara, making the story totally convincing. There are uncomfortable echoes of stories we all know and when the Shine family find themselves making the news, rather than reporting it, the reader is touched by their predicament. Initially, I didn’t warm to all of the characters and felt there were too many to start with, but this feeling dissipated the more I read until I even had sympathy for the totally spoilt Vee and the ridiculously pompous Damian. However, it was eight year old Ben whom I found most heart warming and realistic as he reminded me of underprivileged youngsters I’ve taught. I hadn’t discovered Rachael English before but feel she is joining that established tradition of female Irish writers I already love and I recommend others new to her work to read ‘Each and Every One’.